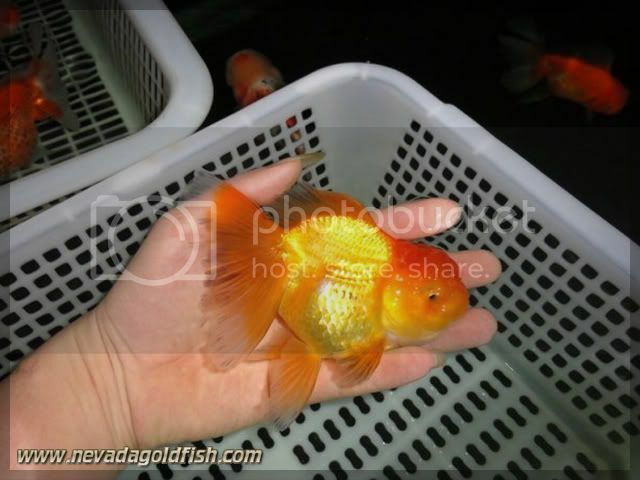 Golden Oranda from Nevada Goldfish has a great sixpack head plus bulged funtan. 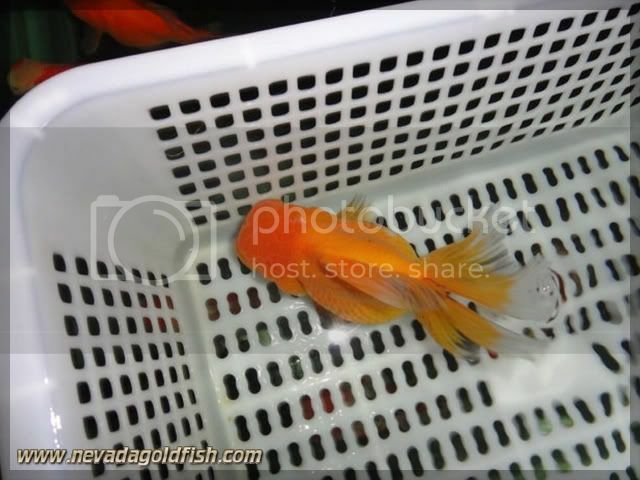 Not so many others type of Oranda has this properties as like as this Oranda's type. 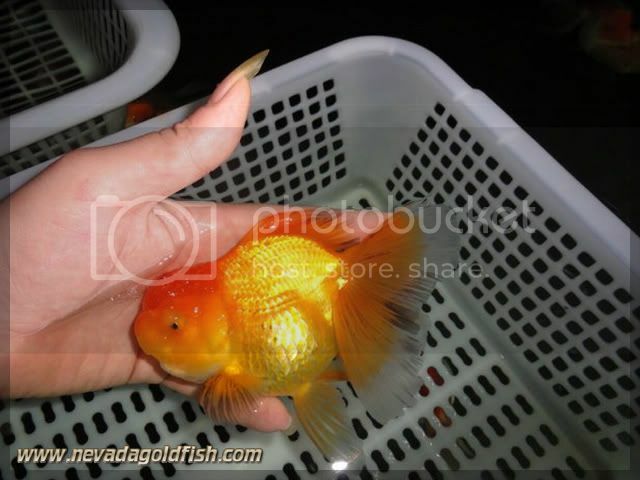 That's why we called it as "Modern Chinese Oranda". Yes, from China!